You hear about people making the switch from corporate to an entrepreneurial path, and you hear of a far larger number of people who want to. Here is an amazing story of a woman, deeply engrained in the world of software development who is surprised by an Ah-Ha moment while looking for her next career move. Jenny is that woman I am talking about. She is an incredibly intelligent and kind woman who was swept away from her reality as she knew it and into a world of passion that would drive her to being a successful entrepreneur and the creator of Bowser Beer, beer for dogs! Beer for Dogs! You heard me right! Here is how it all happened…. Q: Jenny! How did you find yourself here? Was it a gradual shift with a well thought out plan of how you would make this switch from software development to entrepreneurship, or is it a distinct moment in your memory when this idea hit you? A: It was definitely an ah-ha moment. 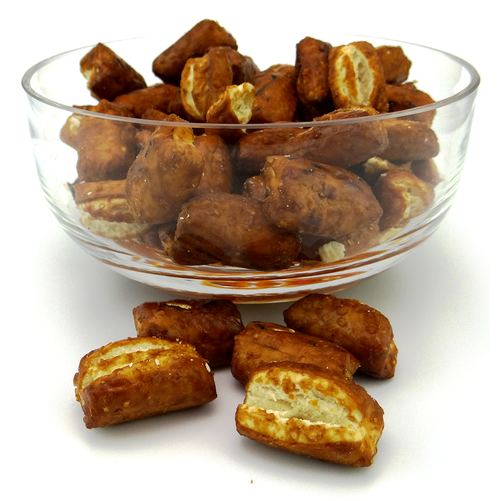 I had created some pretzel treats for dogs that were sold with my friends at a christmas market. One day soon after, I was walking into Trader Joes, and it hit me: “what goes with pretzels…BEER!” That was when I started the Bowser Beer journey. A pet festival was coming up, so I decided to sell the beer at the 3 day event. After 2 days, we were sold out. My husband and daughter rushed home and got to work making more, since our production was strictly a kitchen project at that point. Our kitchen was a MESS, but it was worth it. Q: Did you know immediately, at that moment, that this would work? A: I had so many people in my life telling me that this was a fad item. I had a very intelligent business mentor of mine tell me that I needed to be concerned with who would buy it the second round. I even have a note from a friend’s daughter that mentioned the product was completely bizarre and that it would never take off. I framed that one! Overall, I believed in the product, and that kept me going. I have always been a dog person and I worked in supply chain for groceries where I had relationships with a lot of Belgian beer companies, and I really liked the beer. It made sense to bring all of this together, and like I said, I believed! Q: Ok! I have to ask… what exactly is the product? A: Good question. When I started this product, I did a lot of research. I found out that hops are extremely toxic to dogs and sometimes the affects are not reversible. Also, carbonation and alcohol are two other main ingredients in beer, which are not good for dogs either. Our recipe replaces these with meat flavors along with malt barley, a grain that contains amino acids and vitamin B for their coats, and glucosamine for healthy joints. Q: Do you have dogs? A: We had 4 dogs who were the inspiration and taste testers for Bowser Beer along the way. They are no longer with us, but we do foster dogs through the “Dogs on Deployment’ organization. Also, we have dogs all over the country that are now make up our taste tester team. Q: You mentioned feedback that you got along the way. I love hearing about businesses who value that feedback, even if it is hard to hear sometimes. Is there a specific time that you remember getting feedback that helped guide the company? A: Yes, we have actually changed our packaging according to the feedback we got from store owners that we work with! Q: Obviously you had some push back and discouragement in the beginning which can wear on you. Did you have people in your life that helped get you through the tough days and have help make Bowser Beer what it is today? A: Yes! My business advisor, Steve Burke here in Seattle, has been an amazing mentor and guide for me through this process. He, along with my daughter, Jess, has helped streamline processes, get the website up and going and much more! Q: Do you have rituals that you do to keep you motivated from day to day? A: Yes! Coffee, for sure and then checklists to make sure orders are taken care of. I always work in some brain power for creative ideas on how to engage our customers as well. Q: What is coming up for Bowser Beer? 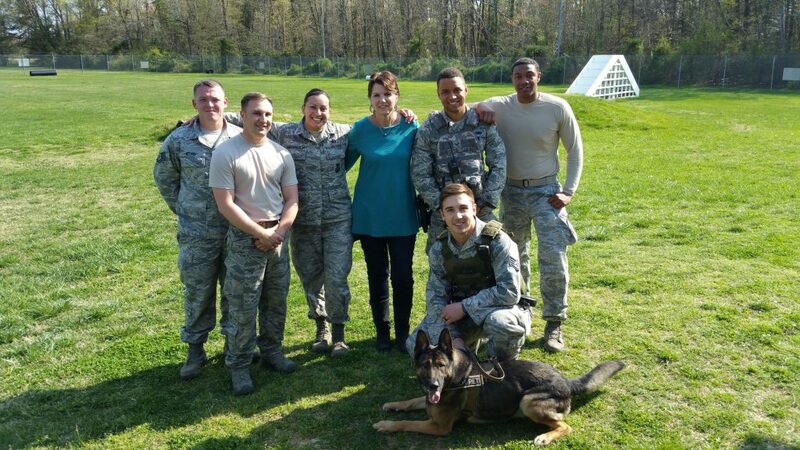 The K9 team at Andrews Airforce Base, where they train the dogs that help protect the president of the United States. A: We have partnered with the K9 team at Andrews Airforce Base, where they train the dogs that help protect the president of the United States. In May, I will be revisiting the base for an event with military and police dogs from all over the world competing for top honors. 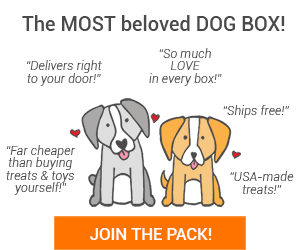 We will continue to send care packages to soldiers overseas through the Military Working Dogs Team Assoc. 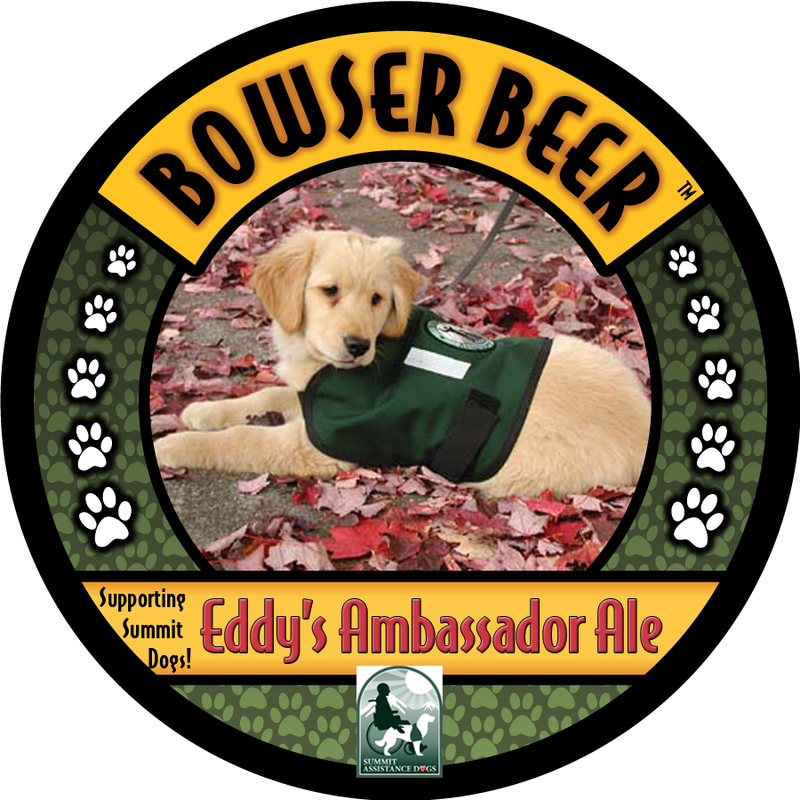 (MWDTSA), providing Bowser Beer for active duty dogs. We will continue to support them and Dogs on Deployment with our charity custom labels. Along with pet stores, we continue to provide craft breweries and restaurants with beer and treats for their canine customers. More treats to go with the beer – increased engagement on social media – and lots more! 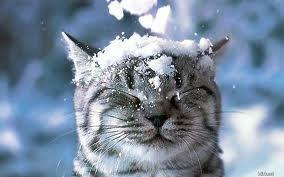 Do you know someone who should be interviewed for Pet Treater Blog?! Email us at [email protected]!